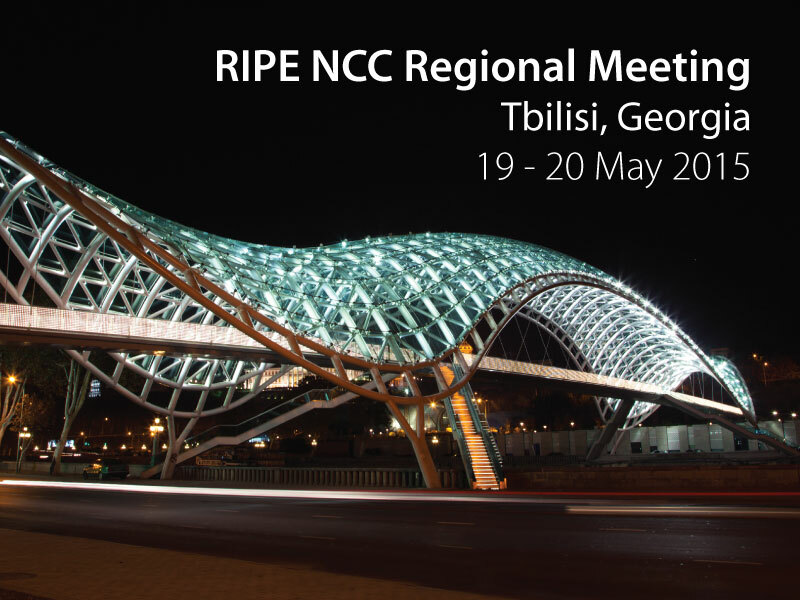 On Tuesday 19 May 2015, GNCC hosted the very first RIPE NCC Regional Meeting to take place in Tbilisi, Georgia. Tutorials on RIPE NCC Tools and the basics of IPv6 took place on 20 May 2015. The meeting and tutorials were free to attend and open to all. Share your experience and network with network engineers and other technical staff from Georgia and surrounding regions!